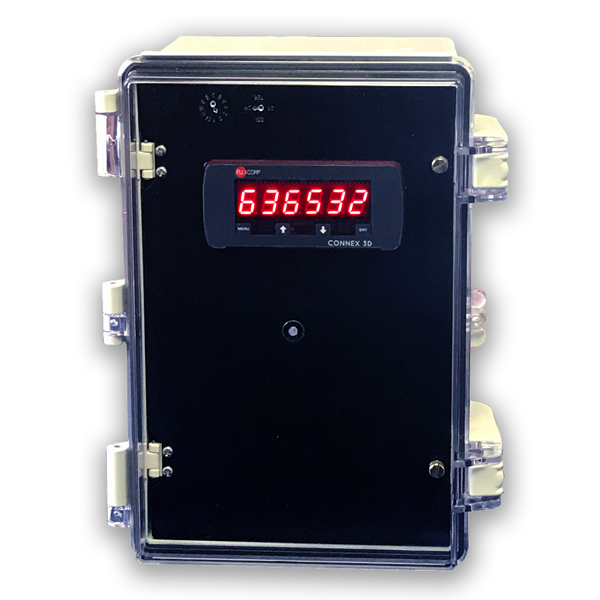 FLO-CORP’s process monitors are unlike any other monitor on the market. Instead of paying for options you don’t require, you have the ability to pick and choose from a wide variety of features that create a unique monitor to fit your exact needs, resulting in a cost-efficient reliable monitor. 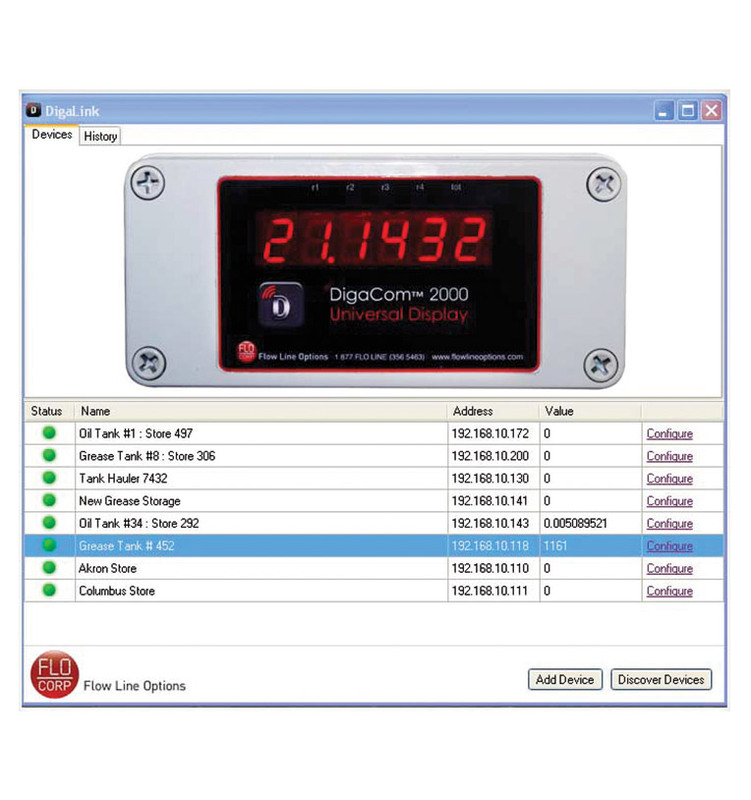 Choose from features such as cellular, wired or wireless, single or multiple analog inputs, pump control, data logging, field or panel mount, and TCP/IP Ethernet. 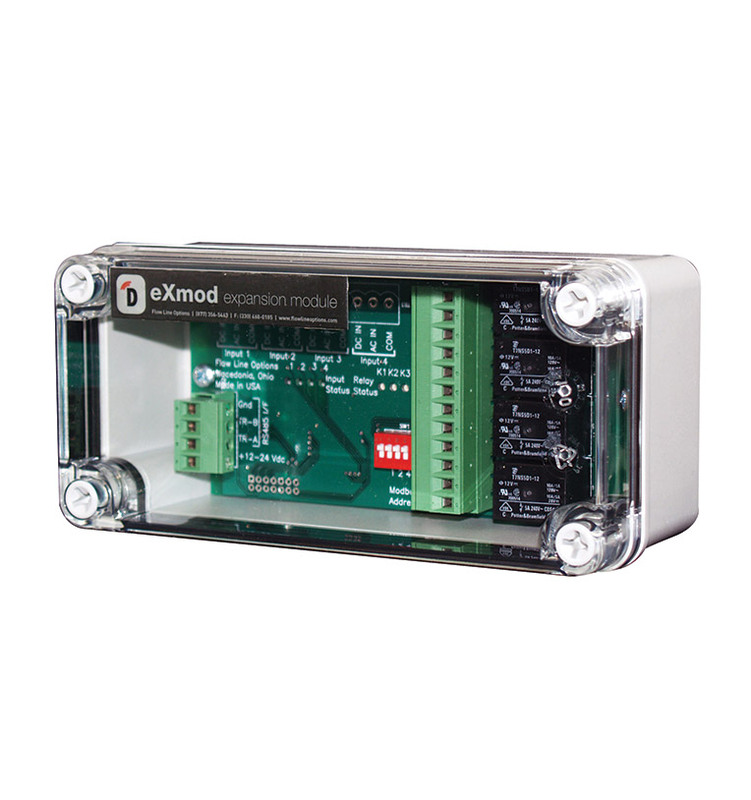 Every monitor comes standard with RS-485 Modbus communications. 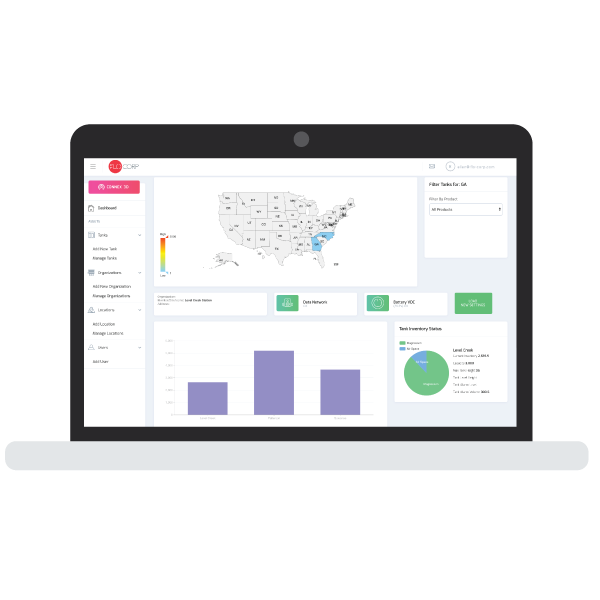 Our online cloud based monitoring software allows you to monitor your application from anywhere in the world. 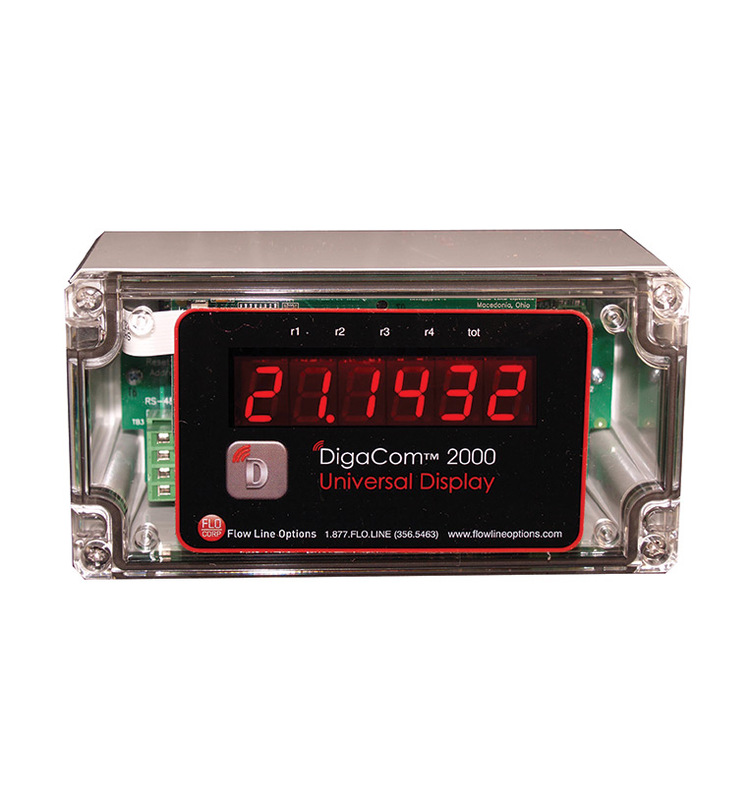 Pair your process monitor with a level transmitter or flow meter to create a complete monitoring solution.